GameBanana’s Christmas Giveaway 2014 Day Twenty-Two Winner! 16,281 Ranked 319th 56 points behind Blur. This guy, this guy right here. Look at this guy. I will be glad to hear your opinion about a project which has been here for a long time but still not released. 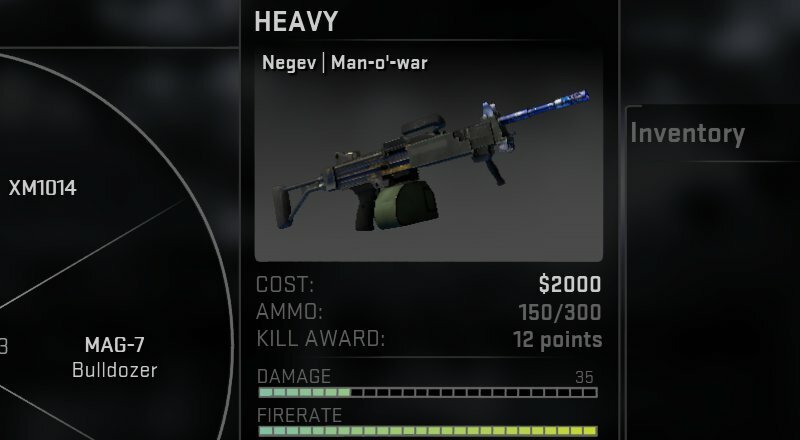 Aaaay, Why would you buy a normal rifle, if there is the 2000$ negev? Ayy mate, thanks for the buddy approved! Really appreciate it. Hey, why you stoped to redistribute maps? Eh, got tired of it to be honest. Steam banned one of my uploaded artwork images, claiming it violated their terms of service. And what's the reason? The "forum moderator" said "I hate gays" and I was banned until tomorrow. Steam constantly loses connection even though my internet connection is just fine.